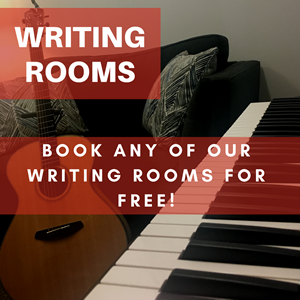 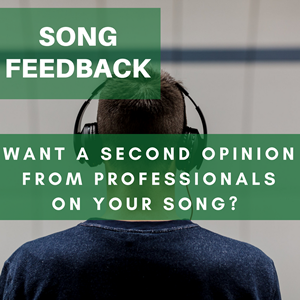 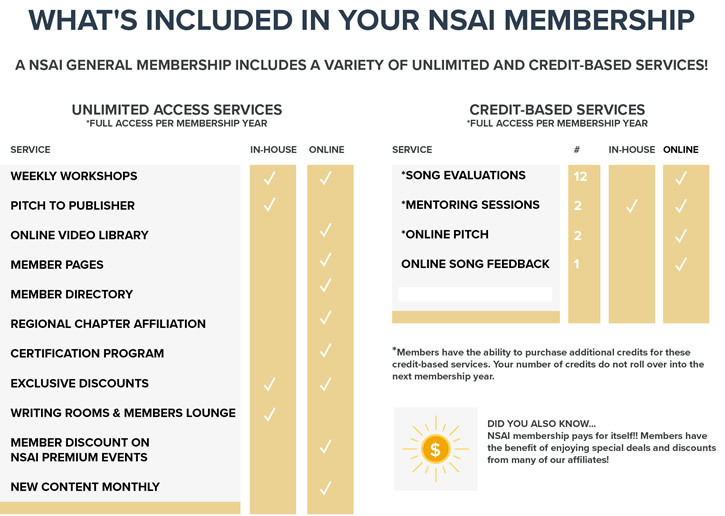 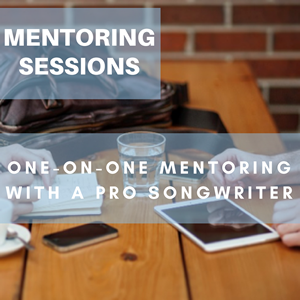 Thank you for checking out NSAI - Take a look around to see the various services we offer to help you on your songwriting journey! 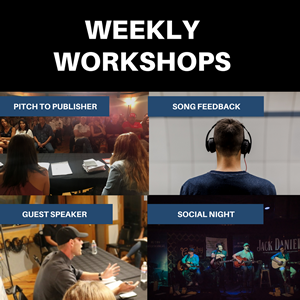 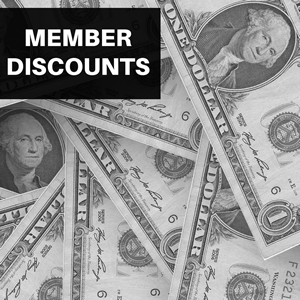 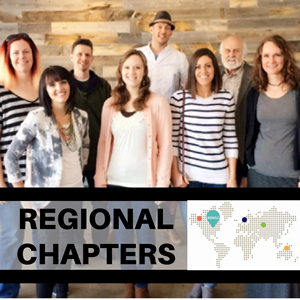 From guest speakers, publisher pitch nights, and mentoring sessions with pro writers, to the free writing rooms, membership database, premium event discounts, and membership representatives who are here to advise you year round, the value is incredible! 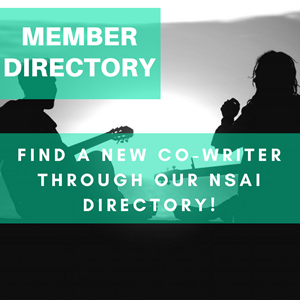 We hope you choose to join the NSAI Community... we were established by songwriters for songwriters and hold our motto true to heart..... 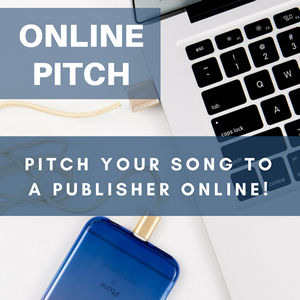 It All Begins With A Song!